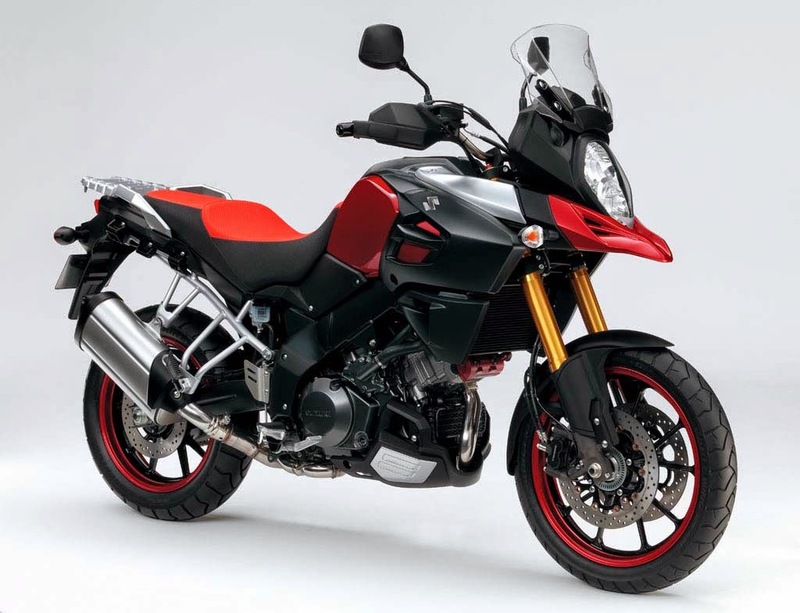 Japan's leading motorcycle manufacturer, Suzuki has recently launched an adventure motorcycle named V-Strom 1000 ABS. Suzuki uses this bike to compete with the Ducati Strada in the same class. 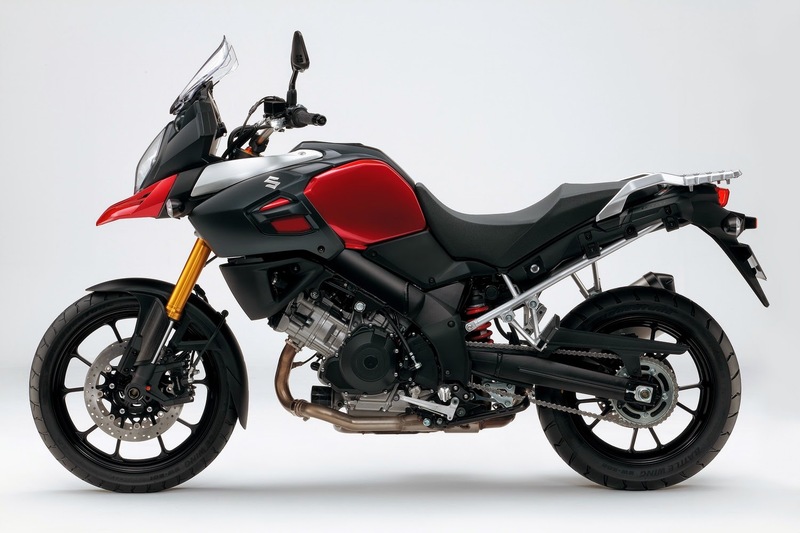 As reported by Topspeed on Sunday, May 18, 2014, Suzuki has actually been since a decade ago to develop the V-Strom adventure motorcycle family i.e the V-Strom 650. This Suzuki's adventure motorcycle has a character that is comfortable and flexible to ride at all field. By carrying character developed from the V-Strom 650, so this time Suzuki spawned the V-Strom 1000 ABS that provides excitement and flexibility for riders who want to adventure into new areas using a motorcycle. V-Strom 1000 ABS is carrying a DOHC V-twin configured engine which has a capacity of 1,037 cc and is combined with a six-speed transmission system. 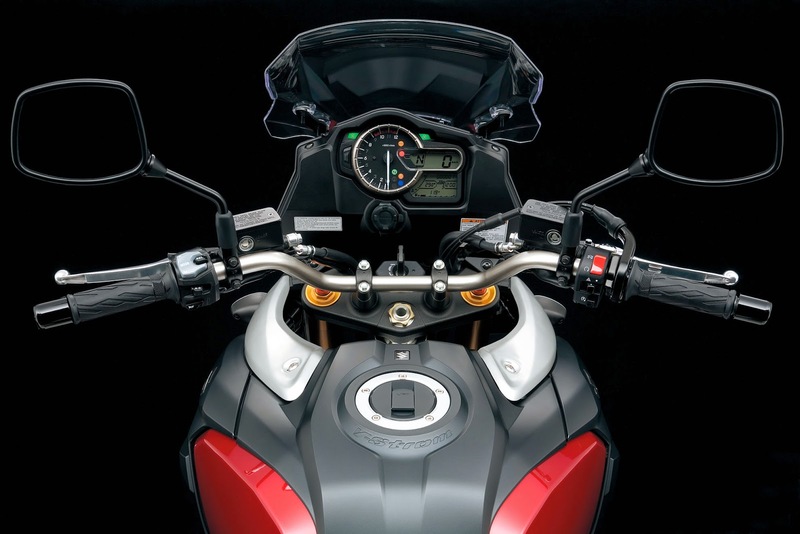 Also by using a lightweight aluminum frame, making the V-Strom 1000 ABS is sufficiently agile to ride. Suzuki also provide several features to further enhance the long-distance driving comfort such as traction control systems, foam padded seat and adjustable front visor. In addition, Suzuki also provide additional accessory package options such as the elbow protectors and tank bag for who likes long-distance touring.